About Me I am a slice of life purist, and will fight to protect the best anime genre, no questions. 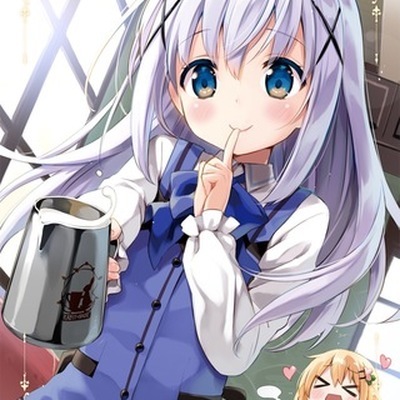 My waifu is Kafuu Chino chan. Favorite Anime My favorites include Gochuumon wa Usagi desu ka?/ Is the Order a Rabbit?, K—on, and Kiniro Mosaic, in that order. I'll go as YakiKuma here. I am a supreme slice of life fan, and will only watch shows from that perfect genre. I came looking for companionship in this 3d world, but know that my Waifu, Kafuu Chino, always comes first. I will only associate with those worthy of me, others will be blocked upon interaction. I do sincerely hope anyone here is of a higher class of anime fan such as myself, otherwise my time will have been wasted.